The houses and fields of the farmers in Tiame, Choke Mountains. 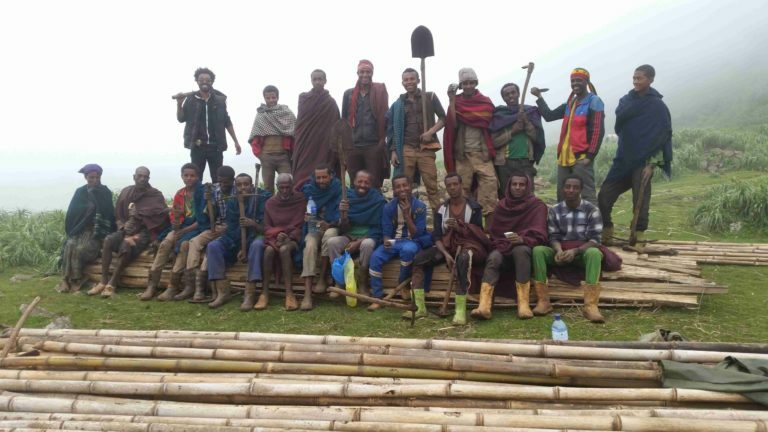 The farmers and their families are ready to start construction for their school! Volunteers of the Mulu Eco Lodge are offering every weekend english and sport games for the local children on the fields. Good Education for Choke Mountains. The closest school here is about an one hour walk far away. It is located in a valley. The children from the mountains have to climp several hundred meters altitude every day by foot. And that school is not even in a good condition wit good quality lessons (it has almost no school materials, is very old and the teacher have no good education). The children from the mountain reach home very late, often in the dark. That is especially dangerous for girls, so they mostly dont join school when they are young. About 400 students live on the mountain and visit school very rarely or not at all. Enat Ethiopia e.V. asked the farmers about their biggest wish for their area: a good elementary school for their kids! 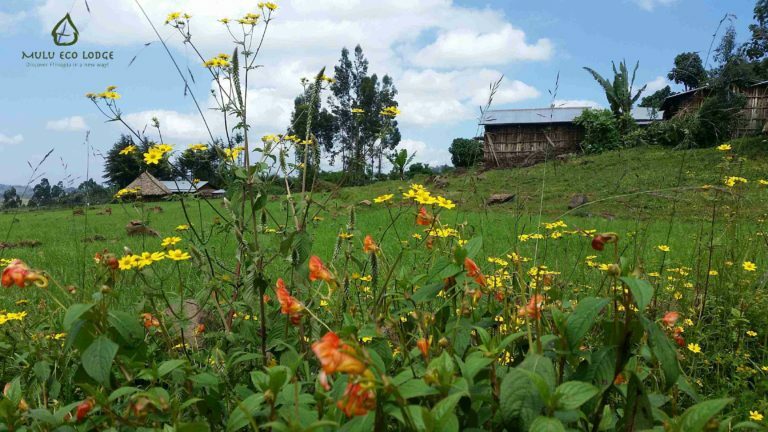 In close cooperation with the local government and the farmer community Enat Ethiopia e.V. is ready to start an elementary school with good quality education in 2018/2019! 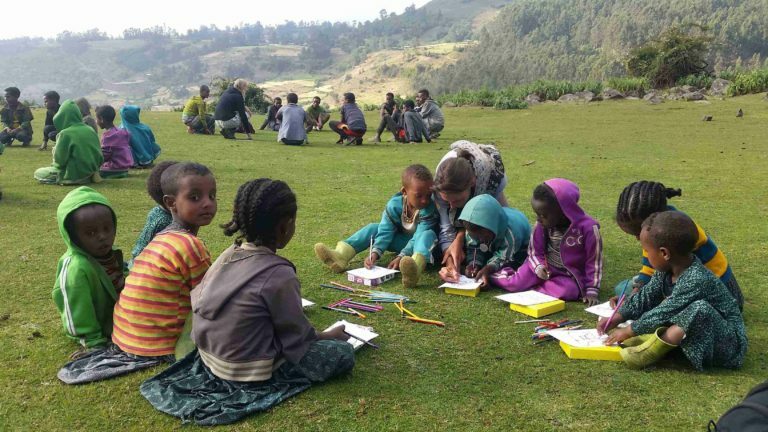 As soon as it is ready it will be a Community School lead by the farmers and with strong partnership with Enat Ethiopia e.V. Environmental protection classes, good english lessons, sanitary projects, Entrepreneur workshops, HIV-prevention, .. Starting from grade 7 there is a national law about the language in school: everything has to be in english (the lessons and the school books). That would be a great thing if the students would have the opportunity to learn english before grade 7. But the english classes are very bad, especially in countryside; english teachers themselves can rarely speak a full sentence. 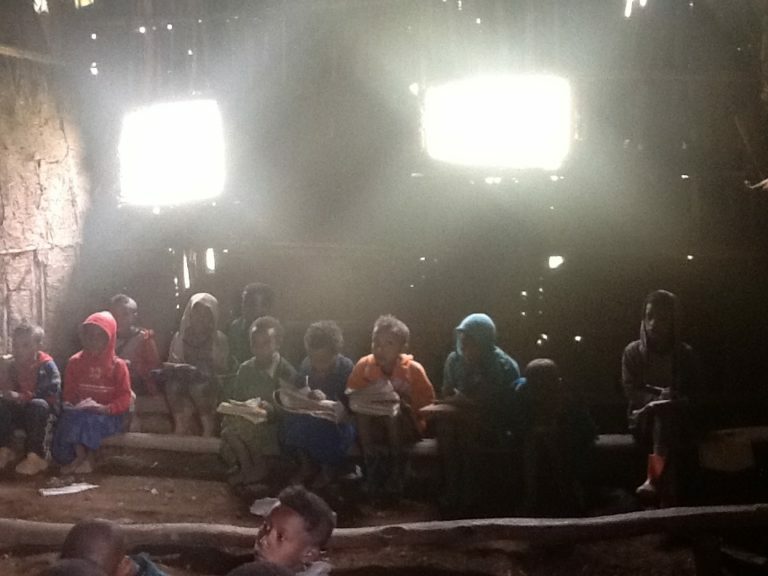 The result is: the students cant read / write / understand any english, but all school books are from now on in english! They cant understand any topic anymore. They are forced to develop their own studying methods: They try to remember the shape of the key words in their books that are printed in big letters, hoping that they will recognise one in the Multiple-Choice-exams. Good english lessons in early ages is crucial for their whole education! The Enat Ethiopia e.V. Community School could become a model school for the area, offering teacher workshops and additional english classes in afternoons and weekends by volunteers.